Your Lexus can be something you are proud to drive when you swap out stock rims for bright chrome from Wheel Creations PVD. 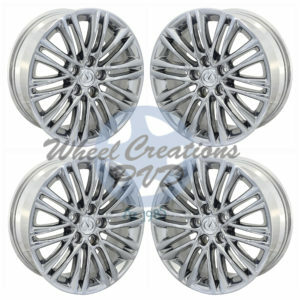 We offer affordable wheels in our inventory as well as an exchange program where we plate the rims you already own. 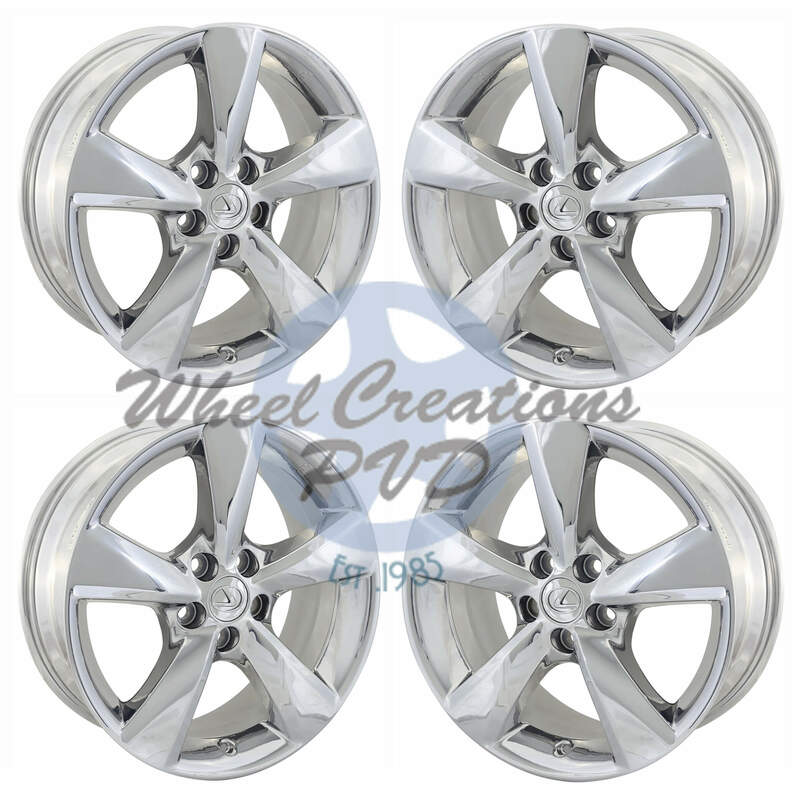 Add a unique style to your vehicle with Lexus RX 350 chrome wheels from us today. Our chrome wheels are recognized for their durability. 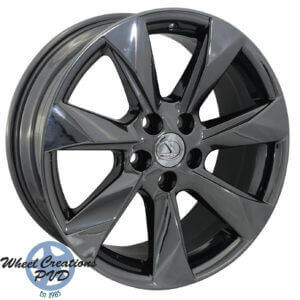 All of the Lexus RX wheels and other styles we offer have a five-year warranty and stand up to curb rash and road grime. 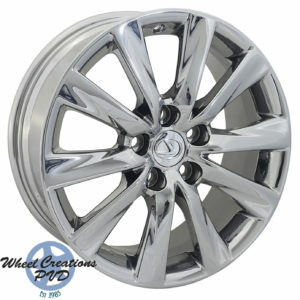 Where other chrome plated wheels pit and peel, our stylish rims keep their sleek look for longer. Every rim we offer is created using a unique Physical Vapor Deposition process where chrome is electrostatically sputtered onto the rims. This process is 100% environmentally safe and popular with vehicle owners of all kinds. 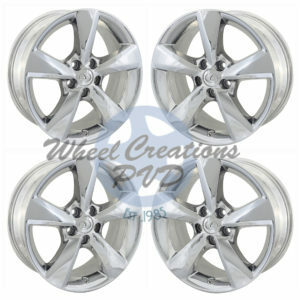 Lexus RX 350 chrome wheels from Wheel Creations are unlike anything on the market. They have a bright PVD finish that is really eye-catching. 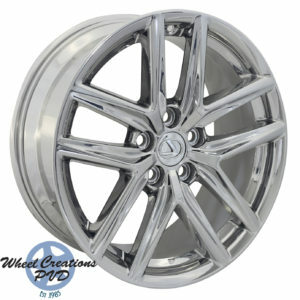 Your Lexus will be an impressive machine with a set of our chrome rims, no matter where you drive! Order your rims from us today. 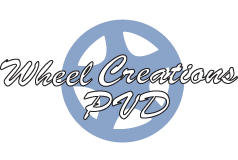 Our team can be reached at (562) 381-2670 or via email at sales@wheelcreationspvd.com. They are happy to assist with your order or answer any questions.